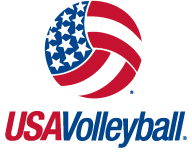 Coaching NEWS The GOLD MEDAL SQUARE clinic is a GO… May 10th - 12th at UAA Alaska Airlines Center, Anchorage. Clinic will be held Fri evening, all day Sat and Sun. A big thanks to Chris Green and the UAA volleyball program for securing facilities. This Gold Medal Coaching Clinic is something you as a coach will never forget. About 70+ coaches from around the state have expressed interest. Organizers are working on getting some sponsorship from the Native Corporations, ASAA, and others to help offset the cost of the clinic. Talk to your school and district and club directors about helping with the entry fee and expenses. ASAA has offered to fly a small number of coaches in for free on RAVN. High School New: One Alaska High Schools (Dimond) finished the 2018 season ranked #5 the USA Today/AVCA top ten poll for the Northwest Region. This was an outstanding accomplishment for AK high schools. 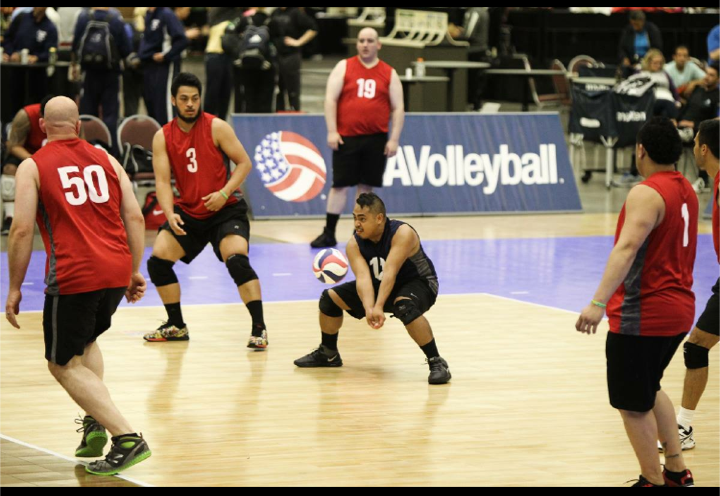 Alissa Pili from Dimond HS was selected as an AVCA HS All-American as Honorable Mention. 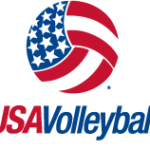 For those who have been playing USAV in Alaska will select “returning member” Those who have played for USAV in other state should aslo select Returning member. Youth/Junior players will not need to pay the player fee since it is normally built into your club dues and will be paid by the club, others/adults will need to pay the online fee. 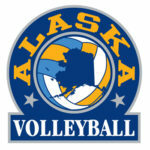 Alaskavolleyball@gmail.com This training and certification is important for travel teams. 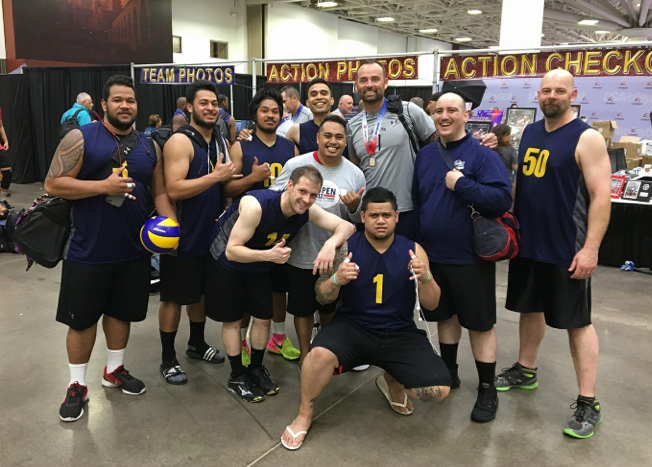 USAV AK men's BB team (AK Heat) had a great run at this year's 2017 Volleyball Adult Nationals (Open Championships) in Minneapolis, Minn 26-31 May. They made it to the finals of the BB Bronze Playoff Bracket and finished 14th overall.